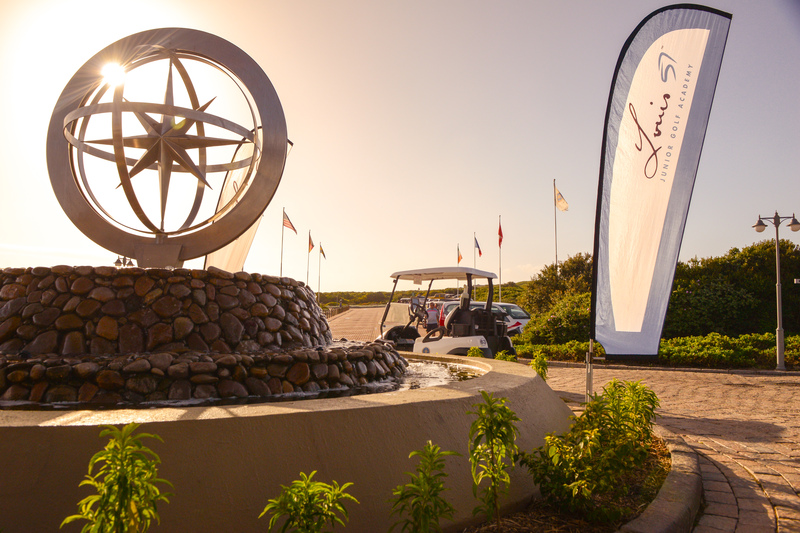 Our adventure first began when we flew into George and made our way to the Pinnacle Point Golf Estate. Set on a cliff, overlooking the Indian Ocean, the luxury golf resort is delightfully contemporary and plays host to some of the most incredible views this side of the Western Cape. Here you will find any reason to indulge in a summer cocktail as you take in the breath-taking views but our focus was set on the new Ford Ranger and little did we know we were about to tackle some of the city’s most iconic spots when we took Ford’s latest addition for the ultimate test drive. Mossel Bay spreads out along the sandy shores of the Indian Ocean and is just a short drive from the estate. It made for the perfect destination for taking the Ranger for a spin as the volatile sand dunes got your adrenaline pumping. For those who dared to tackle the dunes with sand boarding is another story for another day. 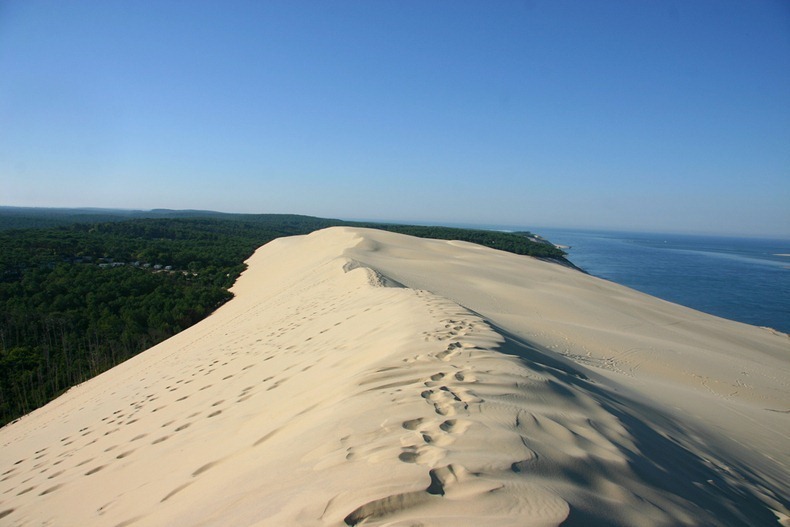 As there is just two words that need to be said for that darling of a town – Dragon Dune. Only the longest sand boarding dune in South Africa! It sports a 320 metre ride and is world famous. This little beast offers the ultimate ride on sand and guaranteed to pump pure adrenaline through your veins while you flirt with danger and get taken in by the surrounding sea views. 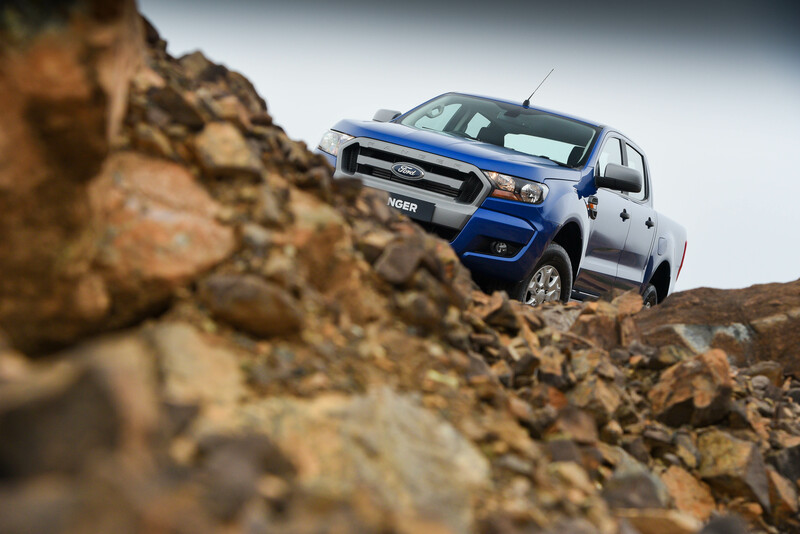 For The Socialite’s Chia, she opted to do tackle one adrenaline-surging activity at a time and got behind the wheel of the Ford Ranger decked in wedges and a skirt ready to combine heels and wheels in the ultimate stand-off between (wo)man and machine. 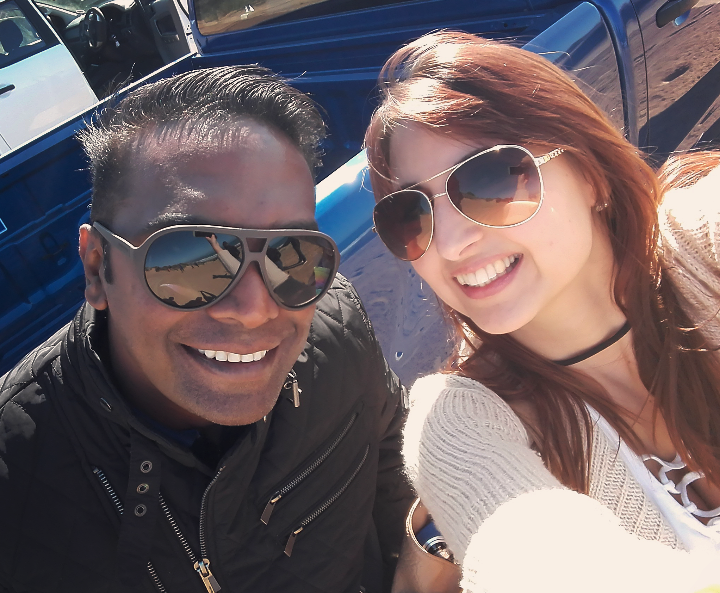 The Socialite’s Chia Kougianos experienced the test drive with East Coast Radio presenter Deon Govender, a dedicated driving instructor and Ford’s own Angeline van Eeden and had it not been for these witnesses we wouldn’t believe it ourselves. One of the absolute joys of being behind the wheel of such a muscle car is the unbelievable speed and power that it encompasses and it’s packed with more features than a December issue of Vogue. “It’s not every day one gets to experience being behind the wheel when you’re faced with those kind of conditions and having your instructor encourage you to put foot!” says Chia who has been known to have a dangerous liaison with speed and was delighted to take him up on the offer. “It felt like it was a war against the sand dunes and there was no way we were losing this battle. At one point the car fell silent and I heard Deon say that he thinks his liver moved!” says Chia laughing. The six-speed automatic transmission has been specifically adapted for the refined 2.2-litre turbodiesel engine with a power output of 118kW and 385Nm torque peak. It also features several noise and vibration-reduction features employed in its design, making the 2.2 TDCi one of the smoothest-running engines in its class. “The new Ranger really offers the best of both worlds as it’s a great choice for work trips as well families with adventurous lifestyles” says Chia. If you’re anything like The Socialite and your car doubles as your office on most days then you knowing how having a smart design makes all the difference in the world.